Great place to buy a vehicle. What I love the best is there is fabulous service AFTER you buy the car and have made a fabulous friend. Visit Shad and give him a try. I had a great experience and left with the car I wanted! Most car dealerships just try to give you what they wanna give you but Shad made sure I got what I wanted! I love my new car and Iâll definitely come back with friends and family! Shad was a great help to me picking out my new vehicle. He made the process super easy for me and I love my new Hyundai Santa Fe. I will definitely be recommending him in the future. It started with inquiring about a vehicle, upon arrival the vehicle was running and warmed up. Was told take it as long as you need it, no hurry. After returning, we decided to go through with purchasing the vehicle. Shad made the process simplistic, easy and welcoming. The service was excellent and professional from the time I filled out the application to the time I walked away with keys in my hand. Had a great experience. Thank you!!! Brought a 2016 Nissan Altima on Friday, the process was super quick and very easy and we got a very reasonable payment! Shad' s customer service was awesome. We will be more than likely get our next vehicle from here! Shad really worked with me I appreciate everything he did & I've never been so happy about a car!!!!! Really great customer service from beginning to end. Fast and friendly, Iâm completely happy with this purchase. Thanks so much! Shad is the most friendliest salesperson I have met and truly sincere about his customers. Easy to work with. I will be a repeat customer. Very satisfied. 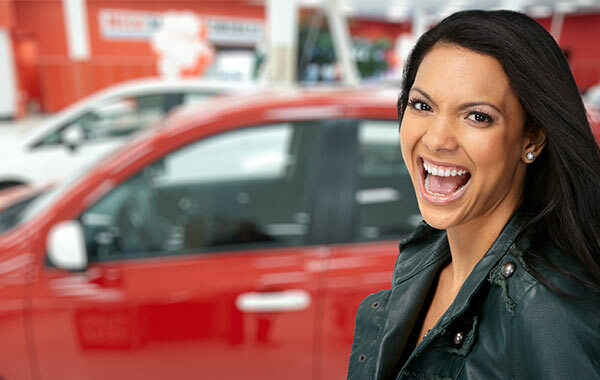 Capitol Car Credit proudly Serving Rantoul, Fisher, Gilford, Bloomington and surrounding Illinois cities, offers service that is sure to exceed your expectations. 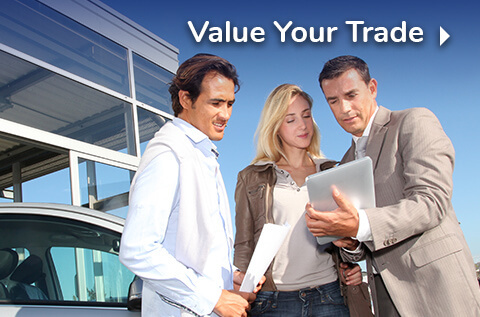 If you're in the market for a used car, you know to trust Capitol Car Credit. For that reason, we keeps a wide range of makes and models in stock. 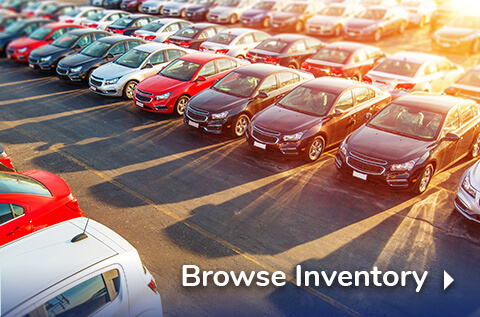 Whether you have your sights set on a car, truck, van or suv we have something for everyone in stock. Be sure to take a look at what currently have to offer, and be sure to contact us with any questions. Of course, if a test drive is in order, we're more than happy to set one up at your convenience. 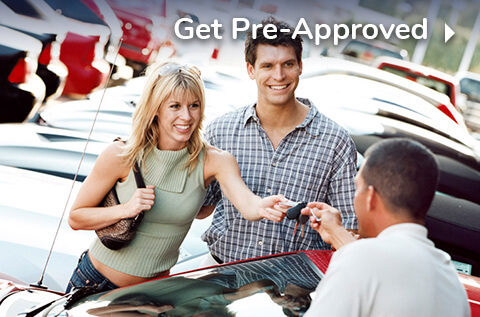 What can you expect when you visit Capitol Car Credit? 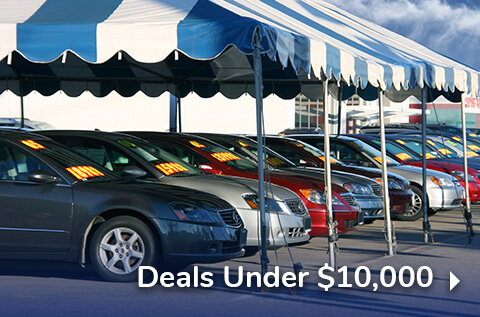 An amazing selection of used cars to choose from, as well as great auto service, a vast collection of parts and a financing that can get you pre-approved today! If that sounds good to you, come see us today in Rantoul, IL. 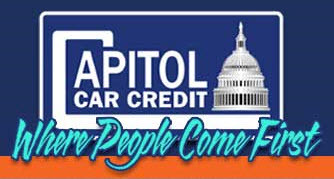 © 2019 Capitol Car Credit. 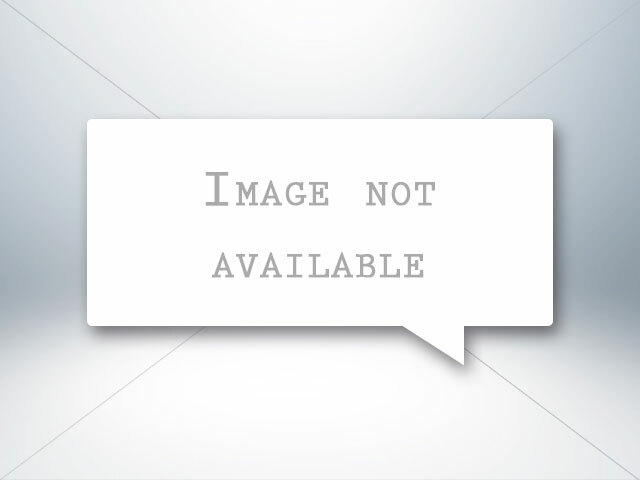 Website by ProMax. View Sitemap.